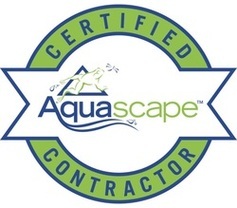 UV Light-Pond Algae Control & Green Water Solutions In Rochester (NY) Near Me! Service Availabilities in Pittsford, Penfield, Greece, Chili, Buffalo, Rochester & Western New York (NY) Areas Near Me! 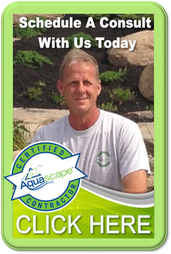 For some Rochester, NY ponds, the issues of fish load or surrounding environment simply make the Ecological approach to clearing or controlling the pond algae or green water from your pond take too long. So if the steps previously talked about don't work after 6-8 weeks of persistence or you are simply too impatient to wait on Mother Nature then a UV Clarifier pressure pond filter is the way to get your pond algae under control. 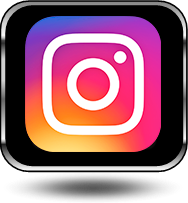 In a nutshell, they do their job by using an extremely high output ultra violet bulb that is protected by a crystal sleeve. These bulbs are designed to emit light (energy) waves that are out of the spectrum of visible light. So what does this mean? The particular wavelength of light that the bulb emits is harmful when it comes in contact with things around it. So when organisms such as bacteria, parasitic protozoa, and algae cells come in contact with the light from the bulb, their DNA is altered, ultimately causing harm and death to the organism. In essence, they are “nuked." 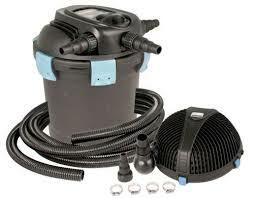 GET AN UP TO DATE POND FILTRATION SYSTEM NOW ! GET YOUR GREEN WATER POND CRYSTAL CLEAR NOW! 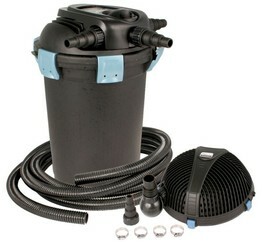 The Aquascape UltraKlean Biological Pressure Filters are guaranteed to clear pond water. With a high output ultraviolet clarifier & sterilizer, this compact filter will provide you with optimum water conditions and crystal clear pond water. 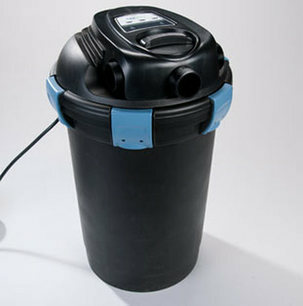 The unique sponge-free design minimizes maintenance and maximizes efficient mechanical and biological filtration. 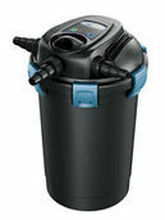 Their simple cleaning features allow you to backwash the unit in less than five minutes without opening the canister. SEND US PICTURES OF YOUR GREEN POND AND SIGN UP NOW! 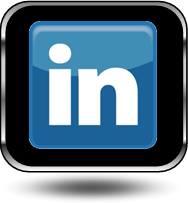 Need help with the installation, contact us now!